The International Home and Housewares Show (IHHS) is a leading trade fair of its kind in the United State. 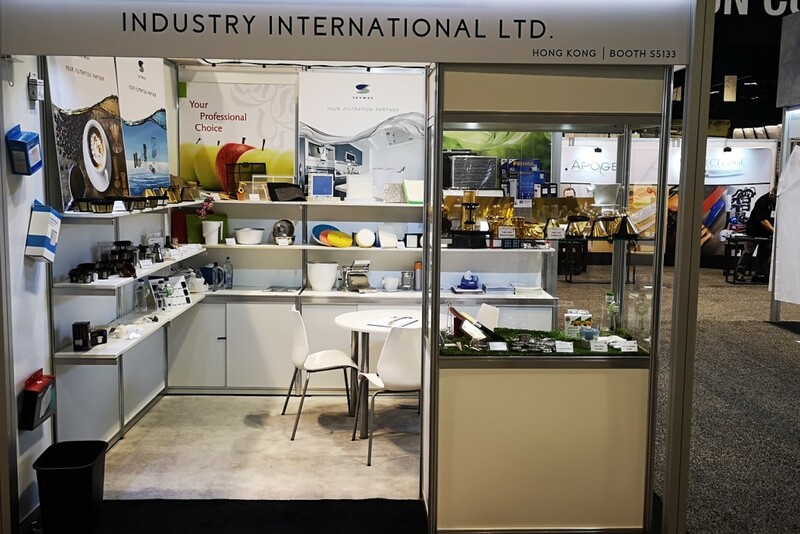 It is a platform for manufacturers and professionals in the household industry to introduce their quality products to thousands of buyers worldwide. A wide spectrum of products are displayed at the fair, including cookware, household and personal electrics products, tabletop and kitchen accessories, hardware & outdoor products, bathroom & personal care products.